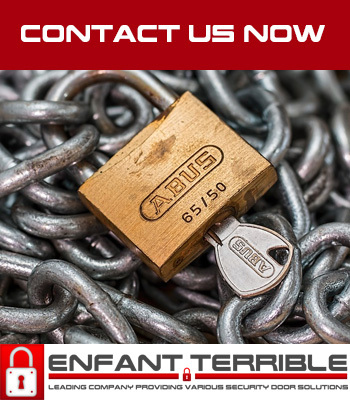 Enfantterribleshop was established in 1999. 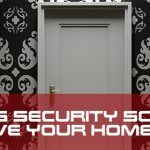 We manufacture, install and repair security doors for our customers. We are a leading company providing various security door solutions for residential, commercial and industrial use. Our team of qualified professionals lets us provide the highest quality products and services for our customers. We believe in collaboration and innovation. We manufacture security doors following highest standards and ensure that they are robust enough to last many years. We use materials that are durable and of excellent quality. Our workers will go to your premise and install the door properly. If anything happens with the door, we can provide full maintenance service. We have 10 years of warranty with our doors. 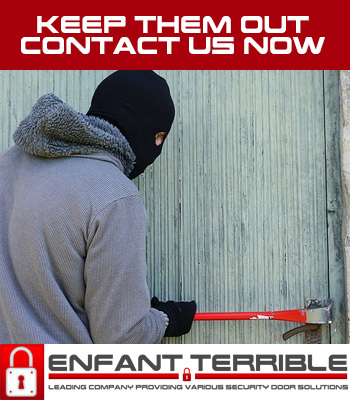 You can choose our doors to keep your premises safe from burglars and other mishaps. You can visit our showroom to have a look at the collection we have. Book an appointment with us so that we can discuss your needs and install the best door for you.